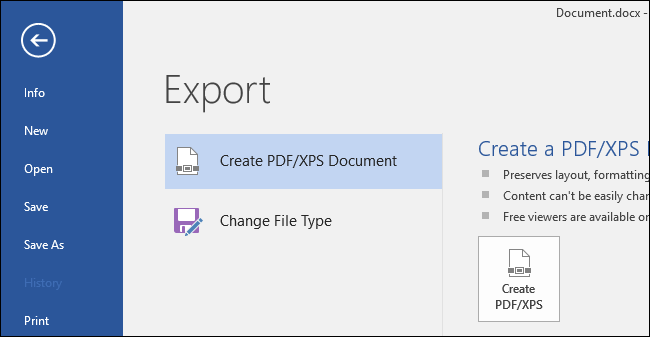 You can export an Office document to a PDF file and password protect that PDF file. 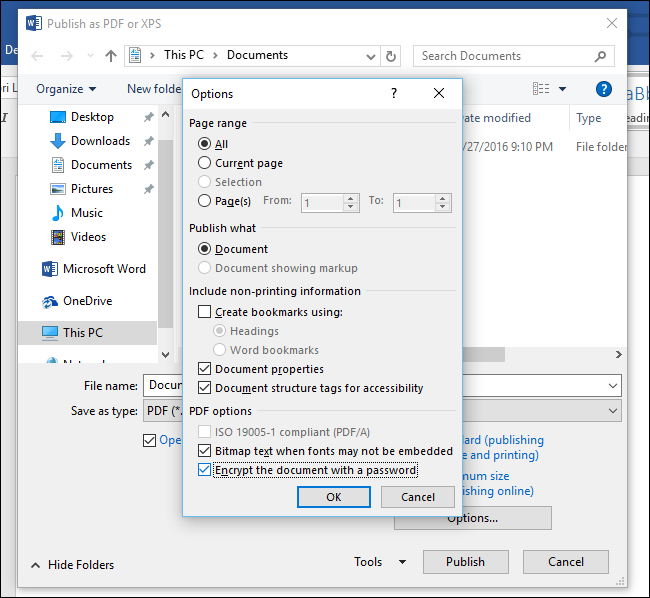 The PDF document will be encrypted with the password you provide. This works in Microsoft Word, Excel, and PowerPoint.